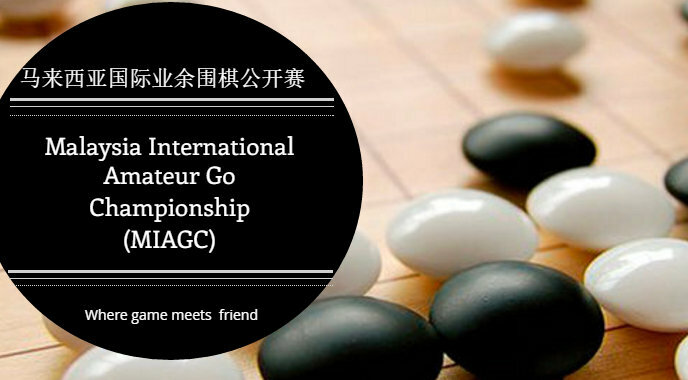 The “Ipoh Wei Qi Enterprise” has formally extended an invitation to AGA players, and to amateurs worldwide, to sign up for the Malaysia International Amateur Go Championship, or MIAGC. The championship will consist of three sessions, including two online selection sessions, denoted Preliminary and Semi-Final by the organizers, and a final session March 11-16, 2017 at the Syeun Hotel, in Ipoh, the capital city of Perak, Malaysia. Early Bird registration offers a discount of 20 Malaysian Ringgits, bringing the price from 180 to 160, roughly $40 USD. If more than five people register together, there is a 20% discount. The preliminary rounds will be held on OGS throughout October, and the semi-finals online November 16 through December 15. Those who win 5 of 10 matches in October’s preliminary will qualify for the semi-final, and players winning 6 of 10 matches in the semi-final will secure a place in the final until all the places are taken. Unique to this tournament is the ability to buy back in, should one lose early. The prize for the champion will be 50,000 RM minimum, or roughly $12,500 USD, and depending on registration totals may be raised. Click here for tournament information and registration.